Over the past two years, Los Angeles native Zoofunktion has become one the top up & coming producer/DJ in the business. After releasing his collab with Deorro, "Hype" generated a huge buzz and received support from top artist like Krewella, Hardwell, Steve Aoki, Dillon Francis & official remixes by Autoerotique, Dirty Audio and Garmiani. Shortly after his first release, Zoofunktion was given the honor to release his first EP "WILD LIFE" on DimMak Records. Within a few days, "WILD LIFE" was on the Top Beatport charts & gained lots of feedback and support from artists like Afrojack, Hardwell, Knife Party, Tiesto, R3hab & Deorro which have been dropping his track at festivals around the world. Also, in late 2013, Zoofunktion released his single "Go Crazy" on Brooklyn Fire Records & also released a official remix for TAI "The Trill" on Dim Mak Records which both hit Beatport charts. In 2014, Zoofunktion continued to hit the Beatport charts with his unique production. His single "WTF" was supported by Tiesto, Fatboy Slim, Kaskade, Henry Fong, Morgan Page, DVBBS & Deorro at festivals worldwide. Also, his official remix for Deorro & Adrian Delgado "All I Need Is Your Love" reached top 20 on Beatport Electro House charts. Equally as impressive as his studio production is his technique behind the decks which has led to his services being requested across the states. This is only the beginning for Zoofunktion & he shows no sign of slowing down! Dirty Audio is a young, rising star in the electronic dance music scene. A Los Angeles native, Dirty Audio discovered EDM at the age of 12, and it was only a matter of time before it became his true passion. In 2011 he began producing and has gained rapid support ever since.In 2012, Dirty Audio began touring, playing sold out shows across the US, and in 2013 began touring internationally. Fusing electronic elements with Hip-Hop, Dirty Audio has gained support from artists such as Tiesto, Diplo, Deorro, Carnage, UZ, Flosstradamus, Adventure Club, Krewella, Sidney Samson, Dillon Francis, Steve Aoki, DJ Snake, and more. A Sol Republic Savior of Sound, popping up at #2 on Billboard's Next Big Sound, charting well into the Beatport Hip-Hop Top 10,and releases on Dim Mak, Ultra, CR2, and more are just naming a few of Dirty Audio’s recent successes. These along with Dirty Audio's growing popularity, there is no doubt of the bright future in store for this young and talented artist. In 2011 school-friends Francisco Estrada & Francisco Martinez decided to join forces and start producing their own music. They began producing Hard Electro & Complextro under the name "This Is Massive" and gained a great fan base by signing "Reach Out" to Plasmapool Records. Later that year, "This Is Massive" will also hit #43 on the Beatport Top 100 Electro House charts with their track "Shock Top" released under PandaFunk Records. In 2012, both Francisco's decided to take their career into a different route and leave the name "This Is Massive" to rest. They decided to start a new project, experimenting with Electro House & Progressive House. Next thing you know... Duvoh was born! Duvoh was immediately contacted by DEORRO, and was given the great opportunity to sign with PandaFunk Records & Crazyness Ent. Duvoh immediately jumped on a collaboration with DEORRO and released their first track "BLACK" for Free as a gift to their fans for all the support in their journey. "BLACK" quickly generated a huge buzz in many EDM blogs around the world and has been a great success! Also, their track "Get Ready For This" was named "Track of the Week" on Hardwell podcast "Hardwell on Air". 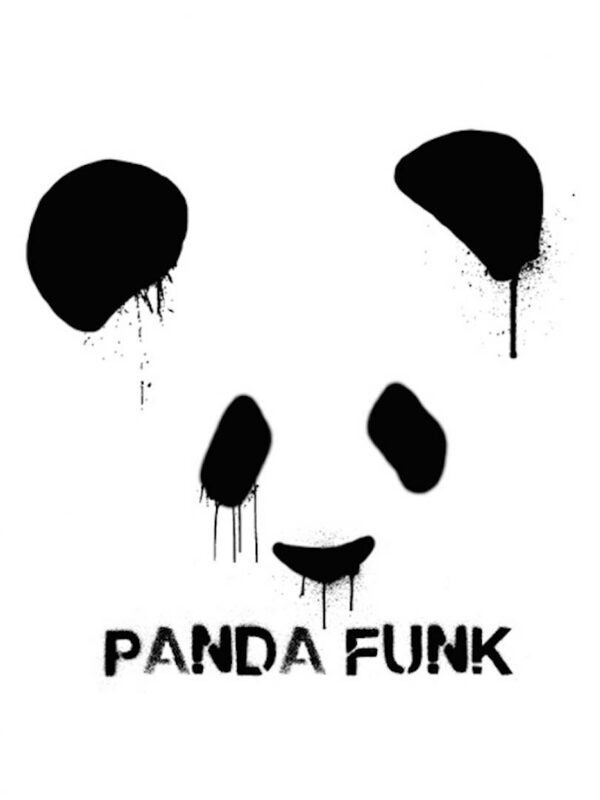 In 2014, Duvoh & DEORRO released "If Only", a huge collab featuring PandaFunk vocalist, Adrian Delgado. "If Only" climbed the Beatport Top 10 charts instantly & gained support from Hardwell, Chuckie, Steve Aoki, Henry Fong & Tiesto. This is just the beginning for Duvoh! Keep an eye out for these guys, they come to demolish dance floors and take over the scene!